Since a child, I have always loved beautiful things. Flowers, sunsets, dresses, the certain orderly feeling that a perfectly arranged living room brings, a Bach symphony, colors (I used to tell my mother: All colors cost the same, why do people choose ugly ones?). A little older, I started painting classes where I attempted my first Matisse, one of my favorite paintings - Odalisque in Red Pants, still hanging in my grandmother's house to this day. The magic in trying to paint a master comes from realizing the differences and limitations of one's ordinary (not genius) being. 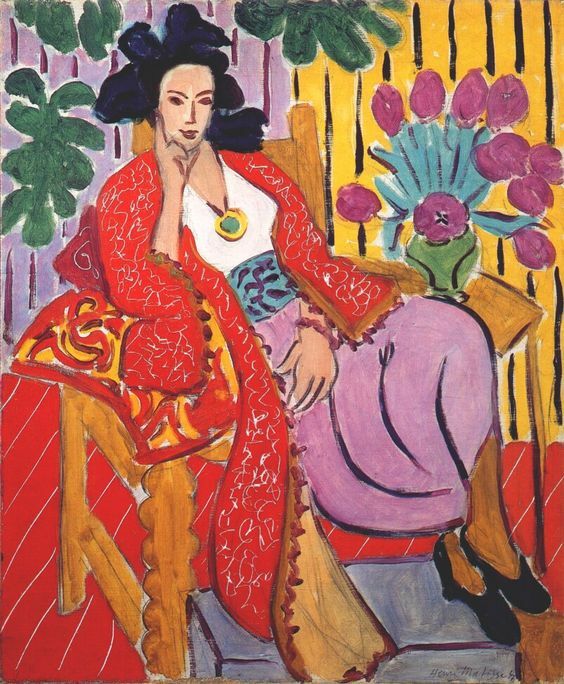 Matisse's sensibility with color is unbelievably beautiful and precise, being almost impossible to achieve. It would be a great exercise in finding more about yourself to try and put together your "Dream Art Collection." What brings a smile to your face? What makes you feel beauty happening right in front of your eyes? This is a very personal discovery and has no right or wrong. 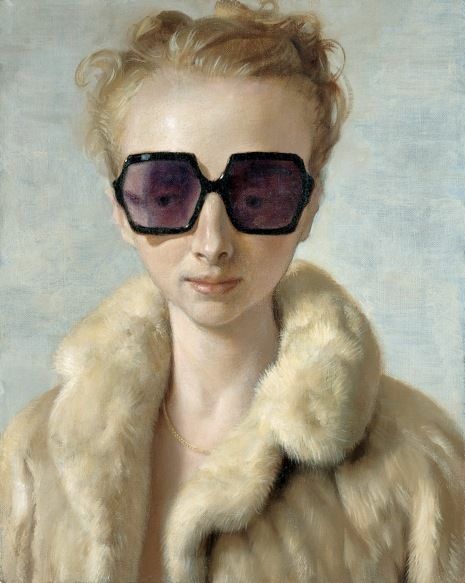 It is not based on art critics' opinions, price or popularity. It merely is what YOU like.